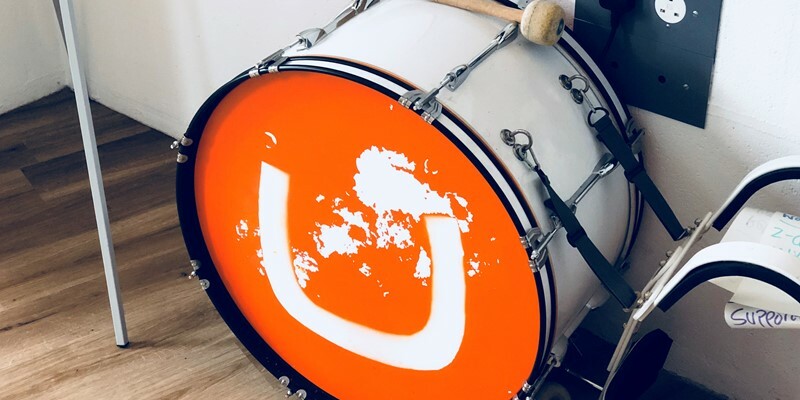 Last year I was lucky enough to attend the 2017 Umbraco UK Festival in the Barbican, London. 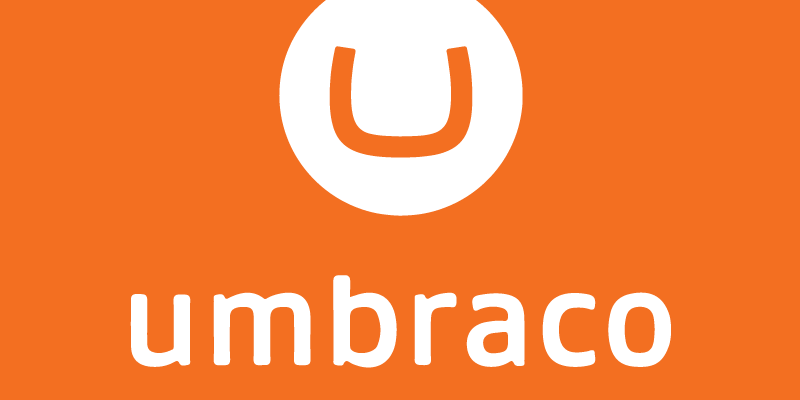 Having been to an Umbraco meet up in the past in Bristol I knew that Umbracians were a friendly and welcoming bunch, and this event was no different. People came from as far and wide as the USA, so there was a really interesting and varied group of people to share the day with. It was not like any other conference I have been to in the past, it felt exactly like what it says on the tin ‘a festival’ (within reason of course). We were greeted by giant inflatable flamingos, floral shirts, and 80's hits. The conference rooms were illuminated with purple and aqua blue lighting, more 80s music and lots of energy. Topics centred around Umbraco development for the future of C#, the architecture of Umbraco 8, and how to secure your Umbraco site the right way. The keynote was given by none other than the Chief Unicorn @ Umbraco HQ, Niels Hartvig. 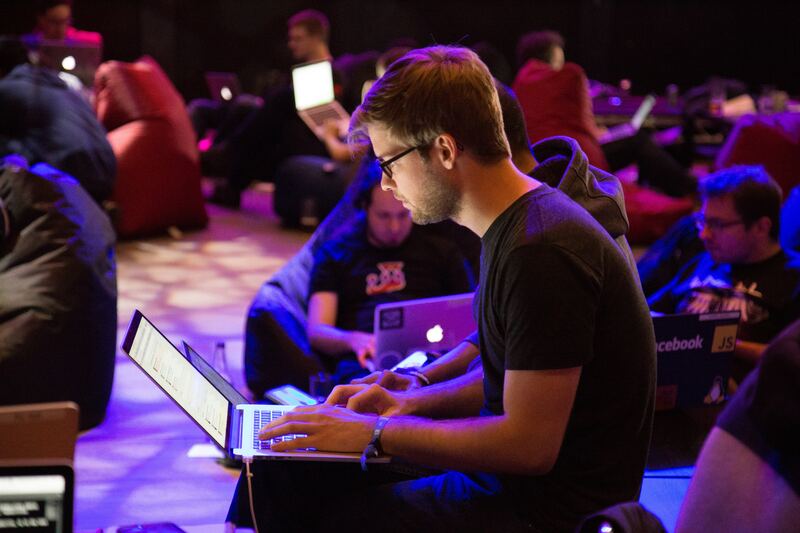 He held an open discussion aimed to alleviate some of the concerns of the community and to present the new features in the upcoming release of Umbraco 7.8. Gibes very own Steve Temple gave an interesting talk on applying machine learning to make media awesome. Applying machine learning to automatically describe, categorise, tag and identify features in images, and utilising faceted search could make life easy for editors to add & find media. This would replace the current tree like media structure, which requires more manual and time-consuming organisation. "Why talking is good for your health and your wealth?”. Mental health is an incredibly important subject to be talking about, and it’s so important, now more than ever, to break the stigma surrounding it. Ravi’s talk demonstrated useful techniques to get into public speaking, and highlighted the importance of having a good support structure around you and to talk to others. My main takeaway from the event is advice for anyone new to Umbraco events… Don't be afraid, we couldn’t have asked for a more warmer welcome from everyone in the community. Thank you for an amazing #umbUKfest. A big shout out also goes to @gibedigital #wearegibe, for sponsoring our visit and letting us out of the office! We look forward to the next #Umbraco meet up and the 2018 #umbUKfest. Tom is a Developer at Gibe. He's smart and passionate about doing great work. Tom is also an Umbraco Certified Professional.